Beautiful Setting on Lake Tomahawk "King of Lakes" on the Minocqua Chain. 264 ft of sand frontage on a point with Western exposures offering unbelievable sunsets and lifelong family memories. In addition, this property offers a two stall wet boathouse, 4 BR, 2 BTH, Blacktop driveway, and great separation of bedrooms for familys needing additional space for the guest or extended family. 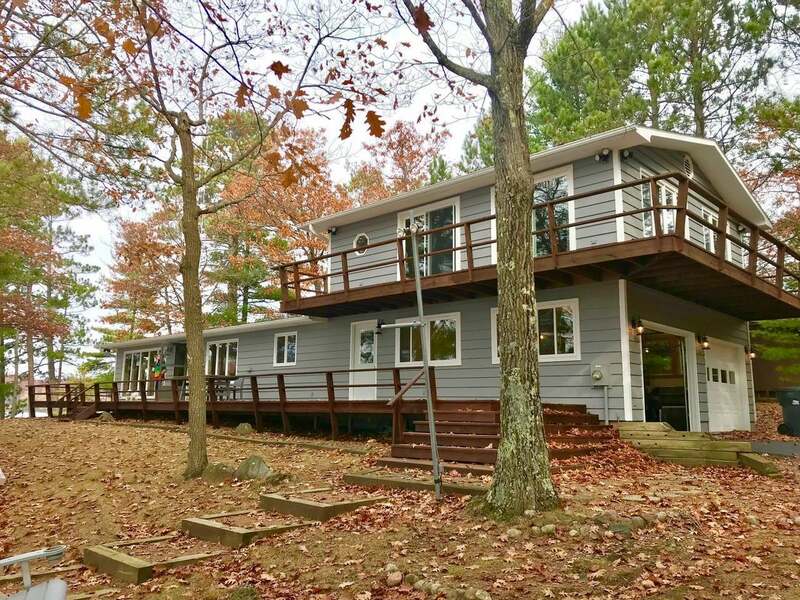 This is a fantastic opportunity to own property on the Northwoods premier Lake Chain! Set up an appointment today!